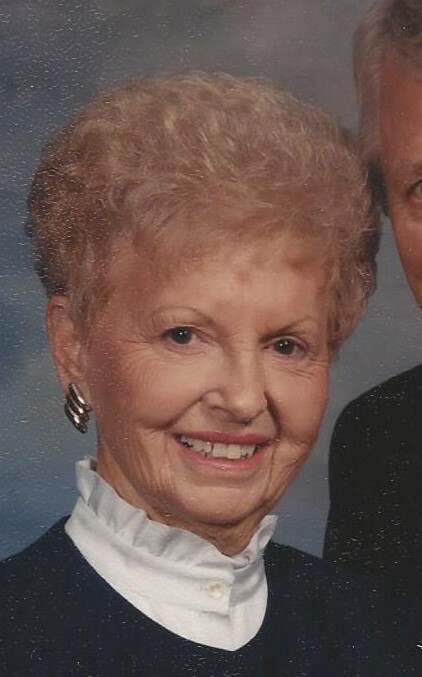 Violet Mae Needler, 96, former resident of Hartford City, passed away on Saturday, February 2, 2019 at Hamilton Place in Ft. Wayne. Violet was born on August 14, 1922 in Blackford County to Luther and Lilly Knox. She graduated from Roll High School and married Dwane Needler on September 14, 1941 in Hartford City. Violet worked as a telephone operator for Overhead Door Corp and attended the Trinity United Methodist Church in Hartford City. She is survived by two grandchildren, Emma Haines (Gregory) and Sean Ryan (Crystal); three great-grandchildren: Ryan Haines, Haley Haines and Madison Ryan and a son-in-law, John Ryan. Violet was preceded in death by her parents, her husband Dwane, a daughter, Trudy Ryan and her brother, Viron Knox. Private services will be held at Waters Funeral Home, 501 W. Washington St., Hartford City, with Pastor Ron Branson officiating. Burial will follow at Gardens of Memory, Muncie. Memorials may be made in her name to the Alzheimer's Association, 50 E 91st St Ste 100, Indianapolis, IN 46240.